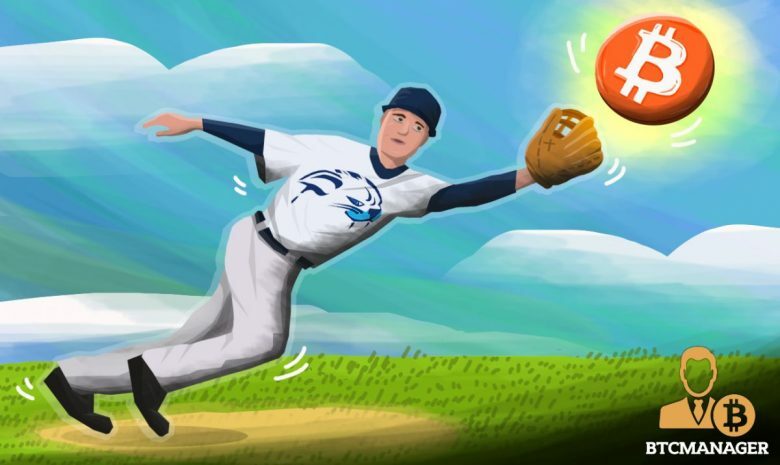 On June the press published that Binance the world’s largest crypto exchange has made a secret investment into block chain –based sports, chiliZ the voting platform. Binance and chiliZ is going to “join forces” to provide it to the sports industry with a “fan-driven token ecosystem for traditional sports teams.” And according to the announcement, Binance is investing in the Melta-based platform; Mediarex Group is the part of investment by Binance, which is a global sports and entertainment company. The Binance company claims about their investment which will “enable the sharing of technical knowledge, innovation and creativity” and the press release that chiliZ has raised $27 MIn using an enduring “private placement” clearly closed the token sale. The company enables the sharing of “creativity, innovation and technical knowledge”. In this year of March, Binance is moving to Malta, claiming on the country is very progressive when it comes to crypto and fintech. As Binance is currently the largest crypto currency exchange in the world by 24-hour volume, trading about $1.6 bIn on day. Last week, Binance revealed about the investment tool in new block chain projects and planned to create$1bIn crypto currency-based funds by implementing them on Binance’s token.